Plucky Robot Games – Artificially Intelligent. Naturally Fun. Maker of Osprey Adrift: a card game of deduction, deception, and cannibalism on the high seas for 4-12 players. Artificially Intelligent. Naturally Fun. 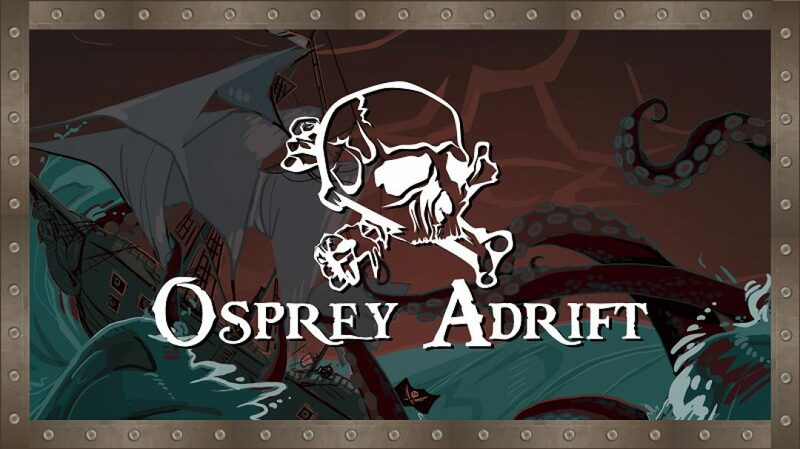 Maker of Osprey Adrift: a card game of deduction, deception, and cannibalism on the high seas for 4-12 players.